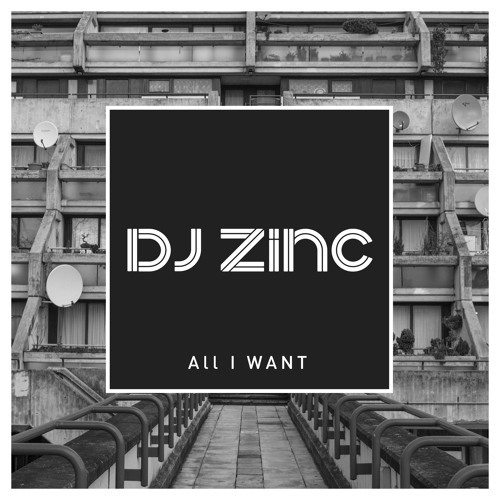 Forever a fan of Zinc and his energetic and genre-crossing dark house beats. This one is no different, with a powerful bassline and a touch of breaks to keep this one going. Some vocal hits give it some variation too.